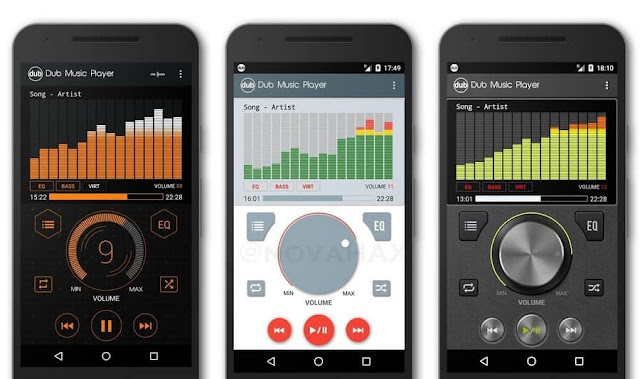 Dub Music Player pro is a powerful music player with unlocked equalizer. 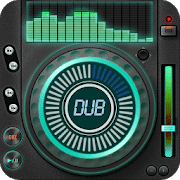 Dub music player equalizer pro is the best full featured music app for android devices! There is no need to worry about data because Dub is an offline music player that will play the song from your local music library. Simple and effective interface, faithfully showing the visualization of your music played. Supports headset / Bluetooth controls for easy listening.